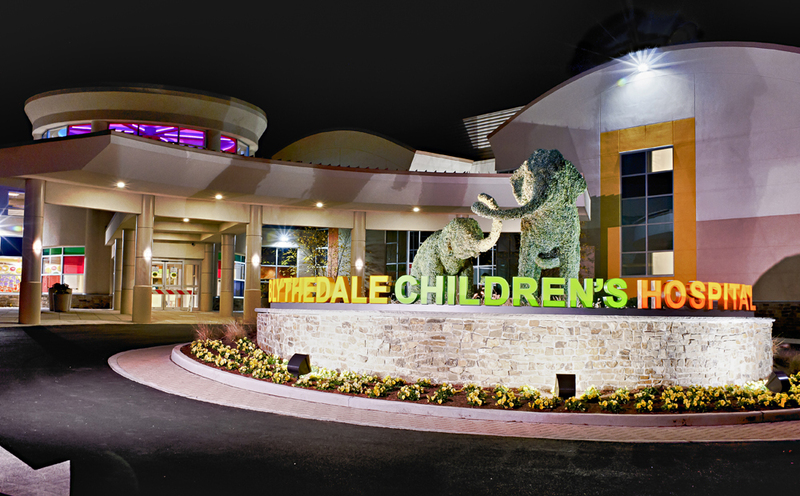 Blythedale Children's Hospital is the only hospital in New York State with it's own public school district on site, uniquely created to serve inpatients and Day Hospital patients at Blythedale Children's Hospital. Mt. Pleasant Blythedale UFSD is a New York State public, special act school district, chartered in 1971 to serve the highly specialized needs of the patients of Blythedale Children’s Hospital. Children in grades K through 12, who require intensive rehabilitation and medical care, attend school either as inpatients or through Blythedale’s Day Hospital Program. There is also a preschool, special education program that accepts community Committee on Preschool Special Education (CPSE) referrals. Each day is a dynamic interplay of medical care, therapies, and education. All children receive daily medical and nursing care, physical, occupational and/or speech therapy, as well as appropriate medical consultation based on an individualized treatment plan. Education is a vital component of the rehabilitation program, and our multidisciplinary approach ensures that students receive coordinated services. Mount Pleasant Blythedale (MPB) offers them a comprehensive, public school alternative to homebound instruction. Mount Pleasant Blythedale offers all New York State accredited diploma options, including Regents diplomas. There is also a General Educational Development (GED) preparation program for students ages 16 and up. All teachers are certified by New York State in special education, and either a secondary content area or elementary education. Teachers provide specialized learning environments to address the academic, social and emotional needs of students in small class settings. The instructional programs are congruent with the New York State Learning Standards and the Common Core Curriculum. They are designed to address Individualized Education Program (IEP) goals while simultaneously helping students to maximize their learning potential and work toward grade level standards and recognized secondary credentials. Special subjects, such as technology, art, music and library are also part of the school curriculum. The District is governed by the Regulations of the New York State Education Department. Mount Pleasant Blythedale is a public school district and New York State residents attend tuition free. Out-of-state students attend by referral from their home school districts. At the time of discharge, a comprehensive transition program helps students, parents and local school districts identify appropriate placement options. Even though they are patients in a hospital, children are encouraged to pursue the primary tasks of childhood and adolescence: having fun and growing emotionally, socially and academically. Full-day program runs 9:15 a.m. to 3:15 p.m.
We are the only public school district in New York created to educate a hospital population. Our students are inpatients and day hospital children and adolescents receiving rehabilitation and medical services at Blythedale Children’s Hospital. The pencils were sharpened, the backpacks were filled and the classrooms were spotless. It was the first day of school for students at Mt. Pleasant Blythedale Union Free School District (UFSD) on Tuesday, September 5th. These students, in pre-K through 12th grade, are not only coming to learn but to also receive intensive therapies and comprehensive medical services as inpatients or Day Hospital patients at Blythedale Children’s Hospital.